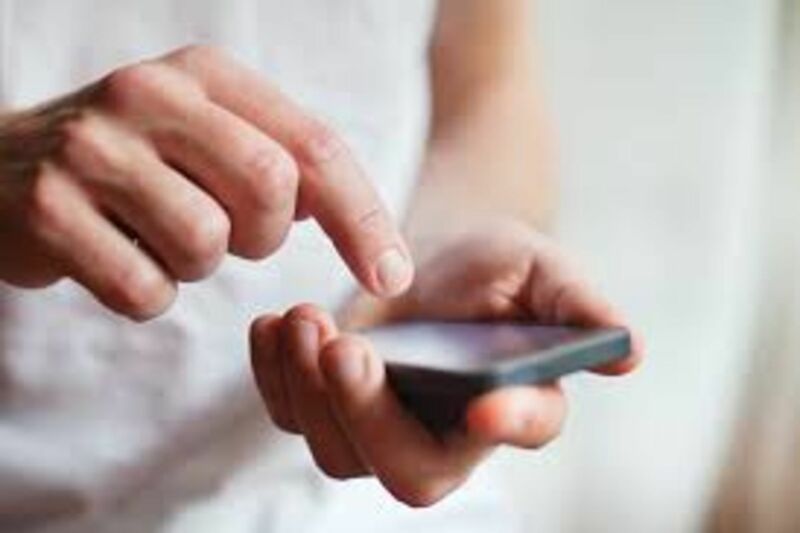 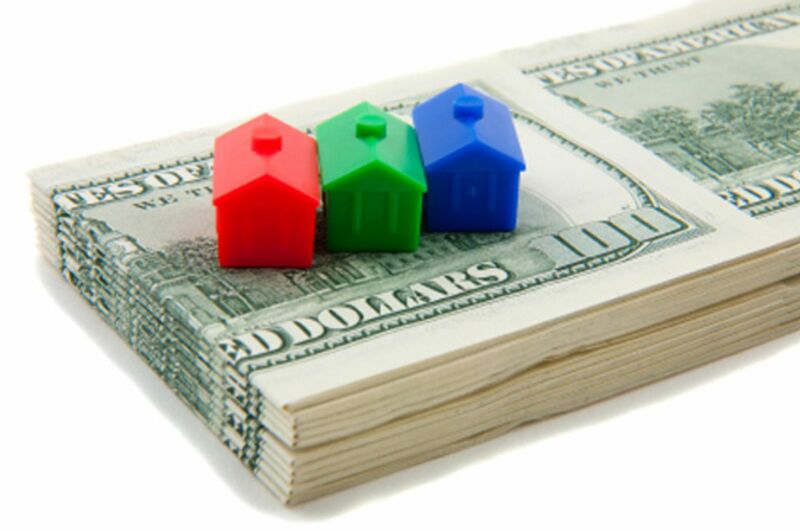 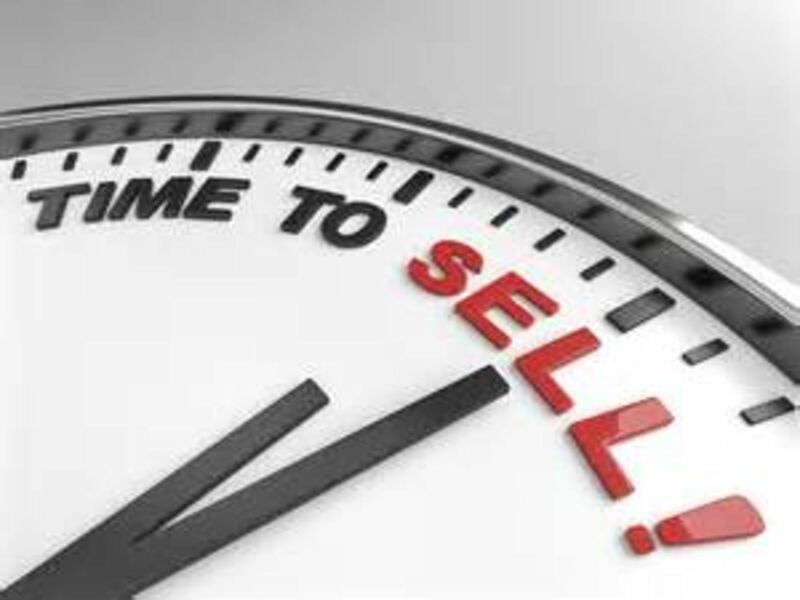 Now you can research the Real Estate Market right from your smart phone with my new App. 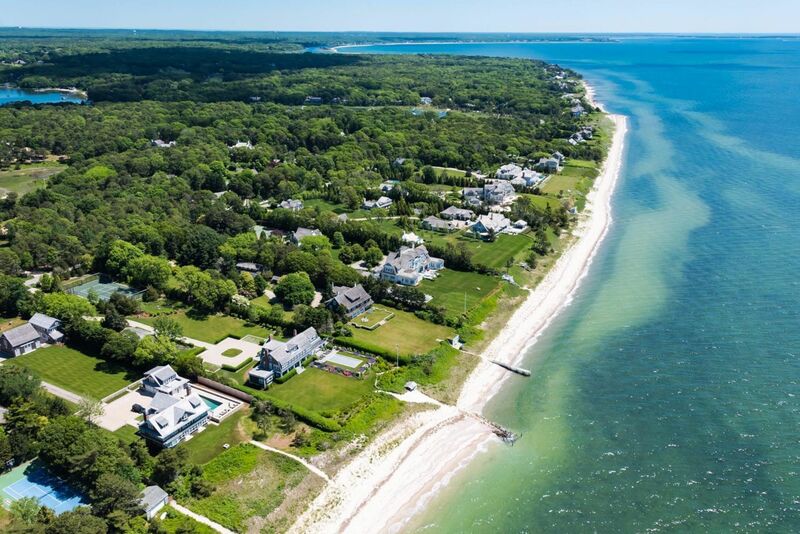 Ten great homes available now that are priced right. 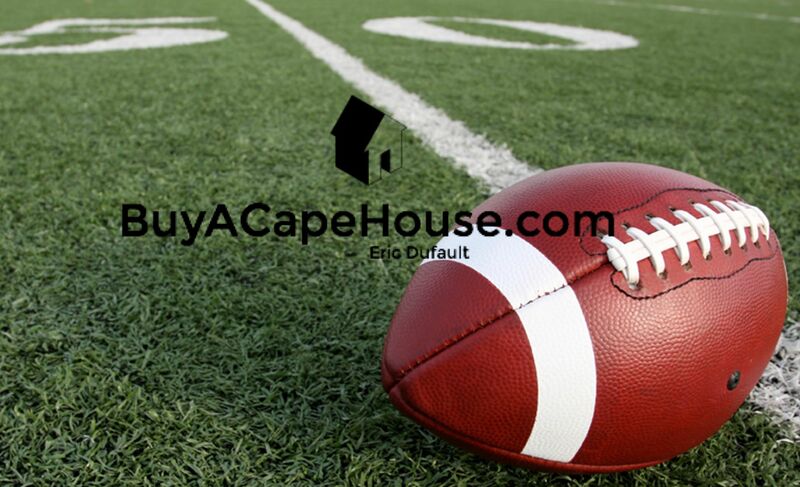 2016 AFC Football Preview from Eric Dufault of Buy A Cape House Realty.